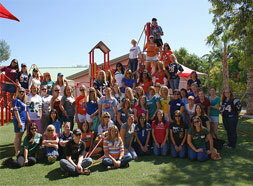 What is the Junior League of Boca Raton? Our membership consists of women from all backgrounds who have joined to make an impact on the local community. 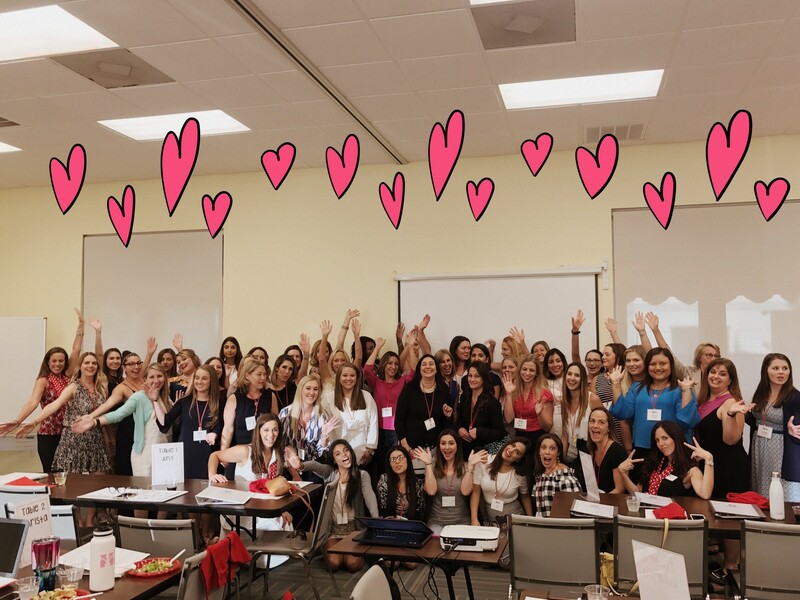 The Junior League of Boca Raton, Inc. is an organization of women committed to promoting voluntarism, developing the potential of women and improving the community through the effective action and leadership of trained volunteers. Its purpose is exclusively educational and charitable. To reach out to women of all races, religions, and national origins who demonstrate a commitment to volunteerism. We are exclusively educational and charitable. 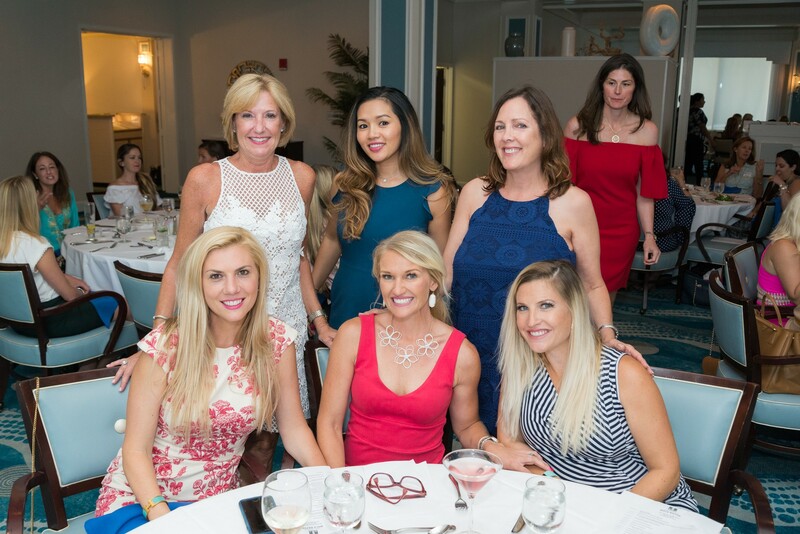 The Junior League of Boca Raton welcomes new members twice a year. Once in August and again in January. Each woman is asked to attend one of the Informational Open Houses to be considered for Provisional Membership. Provisional members complete a comprehensive accelerated training series that allows them the opportunity to develop friendships, serve the local community through our partnerships and learn about our League’s structure and history. The Provisional experience includes: small group meetings, educational courses, community service projects supporting our mission, and our league functions including general membership meetings, fundraisers and socials. We are thrilled to welcome the members of our Provisional Class! These women are from all backgrounds who have joined to make an impact on the local community. They join our force committed to making sustainable improvements to our community. 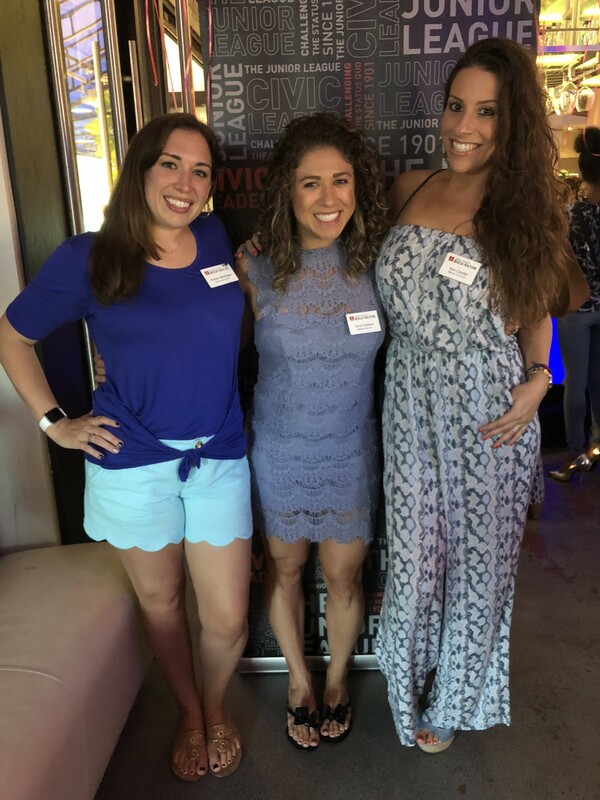 Interested in learning more or ready to apply for membership in the JLBR? Click here and complete the initial application to learn more about JLBR or to begin the application process. A member from our Recruiting Committee will be contacting you to answer any questions you may have and will notify you of any upcoming events. You may also email us at newmember@jlbr.org. If you are interested in attending one of our upcoming Socials or Open Houses to learn more about our organization, register here. If no events are listed, please check back with us! Initial application, provisional questionnaire, and application fee are due by August 1st in order to be considered for the Fall Provisional Class or by December 1st in order to be considered for theSpring Provisional Class. Any application submitted after the due date will be considered for the next upcoming class.